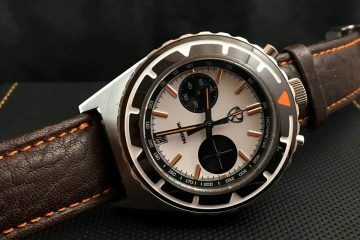 Ball Engineer Hydrocarbon NEDU The Swiss made, American owned brand of Ball has been around for a long time making some of the most solid watches on the market. As the company’s logo states: ‘since 1891, accuracy under adverse conditions’; it is immediately clear that Ball watches are made to withstand whatever life throws at it. 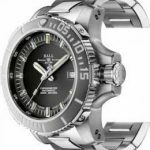 ..
Ball Watches, purveyors of some of the best tritium clad watches available, recently ousted their latest flagship diver, the DeepQuest. 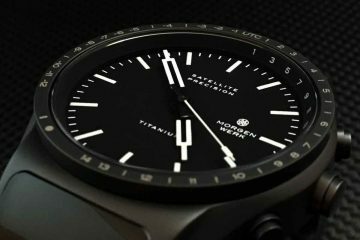 Part of the Engineer Hydrocarbon range, the DeepQuest is a 3000m capable diver featuring a 43 x 16 mm single piece titanium case, an ETA 2982 COSC movement, and a full compliment of Ball's signature tritium tube lighting. 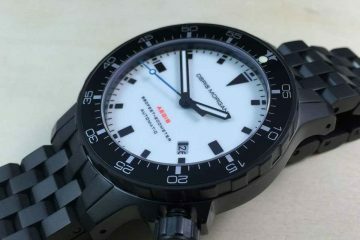 While the name "Ball DeepQuest" may garner its fair share of snickers, this is a rather serious dive watch. It really feels as though Bal.. If you're looking to put something a little different on your wrist, you owe it to yourself to consider a Ball. I came across Ball watches when I was looking for something distinctive and unique; something that combines the tradition of a good automatic movement with modern functionality; something that stands out without being ostentatious. 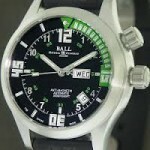 The result was the Ball Engineer Master II Diver you see here. 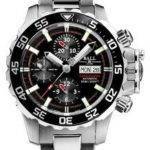 The best way to appreciate the Engineer Master II Diver is to consider its impressive l..